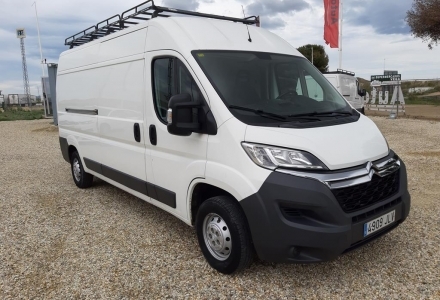 We put at your disposal a large range of quality used vehicles, all put together with seriousness, taking care of every last details on the vehicles and continuing with the name that identifies us; We guarantee the kilometros on all our vehicles. 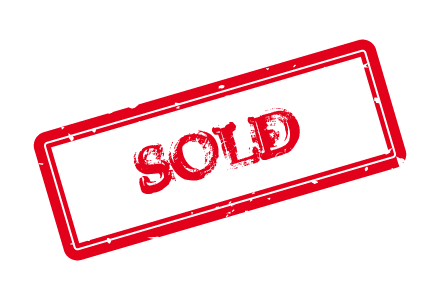 Seriousness and support that will help you choose the right vehicle for you in a trustworthy company. 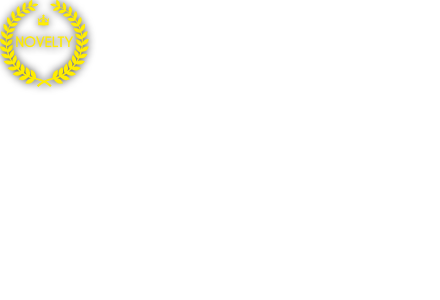 With more than 90 years of experience in this sector, we differentiate ourselves by the high quality in customer service. Our Autofex warranty proves this. 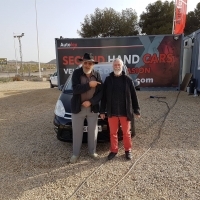 Leave it in our hands, we are your car showroom for second hand cars. 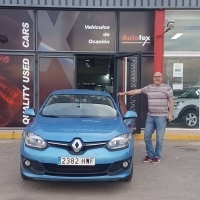 Peter has just picked up their new buy here in Autofex..Renault Megane. From us all here in Autofex, we wish you all the best and for many many miles ahead :) !! 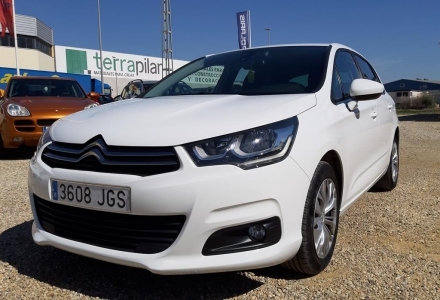 Graham has just picked up their new buy here in Autofex..Citroen C4 G. Picasso. From us all here in Autofex, we wish you all the best and for many many miles ahead :) !! 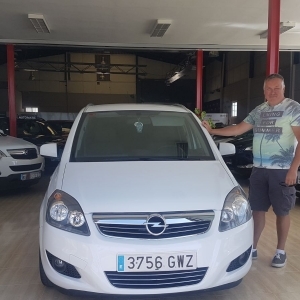 Ralph has just pìcked up his new buy here in Autofex.... Opel Corsa. From us all here in Autofex, we wish you all the best for many miles ahead! 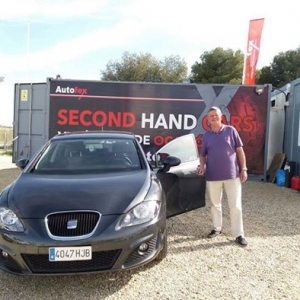 Malcolm has just picked up his Seat Leon from here in Autofex! 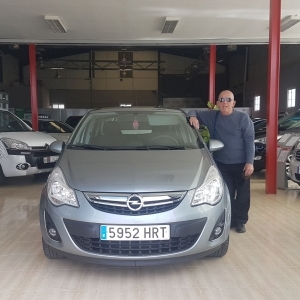 Gary just picked up his Opel Zafira from here in Autofex!